Aside from the broom and the wand, the cauldron is possibly the most iconic symbol of the Witch in the imagery of popular culture. The origins of this association actually come to us from ancient Celtic myth, where cauldrons appear in connection with many magical transformations. In particular, several stories feature a deity known as the Dagda, who possessed a magic cauldron that was always overflowing with food and could never be emptied. In Wiccan traditions, the cauldron is a symbol of the creative forces of transformation. The round shape and receptive properties of cauldrons make it sacred to the Goddess, and it is very logically associated with the element of Water. However, given that the heat of a fire is necessary for much of the transformative work of a cauldron, some view it as sharing association with both Water and Fire. Cauldrons can also serve as a scrying tool when filled with fresh water, and can be used in ritual to stand in for the chalice, or to serve as a holder for loose incense burned on charcoal. As you might have guessed, cauldrons are not the easiest of magical tools to come by—at least not since the invention of electricity and kitchen stoves! 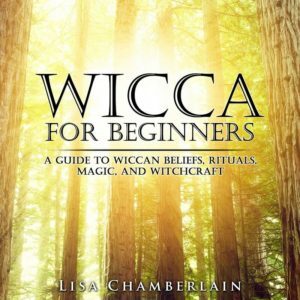 However, they are sold in some magical shops, and though they can be on the costly side, they’re a great investment for those who want to incorporate a very old Witchy tradition into their practice. Cauldrons can be anywhere from a few inches to a few feet across in diameter, though larger sizes may be considered impractical unless you have yard space to set up your cauldron in. (In that case, they’re fantastic for outdoor ritual and spellwork!) 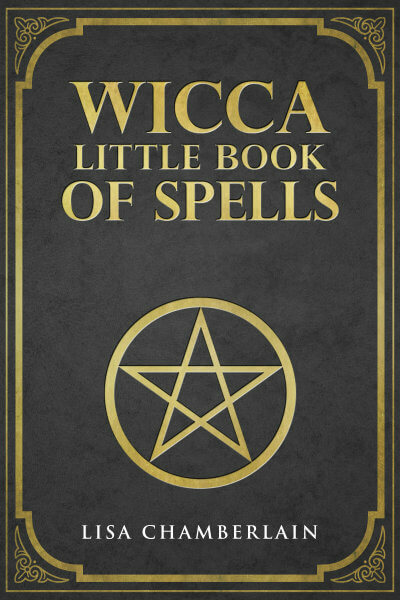 If you’re looking to use your cauldron on your altar, it’s best to go with a small size. Most cauldrons rest on three legs, with the opening having a smaller diameter than the widest part of the bowl. Cast iron is considered the cauldron’s ideal material, though other metals are often used as well. If you can’t find (or afford) a cauldron, don’t despair. A simple bowl can always stand in the cauldron's place symbolically, and if it’s heat-proof, can even be used for some of the same purposes.